The launch of Motorola Moto E in India has brought a tough time for other smartphone brands selling in India. Almost every smartphone brand is feeling down with the huge popularity and success of the Moto E. Not only the Indian brands like Micromax, Karbonn and Lava, but the International best sellers like Samsung and Nokia are planning to compete against the Motorola Moto E in India. Every smartphone brand is preparing to launch their offering in the market, which could compete against the Moto E in the budget friendly segment. Some of them have already launched their devices, while the others will launch soon. 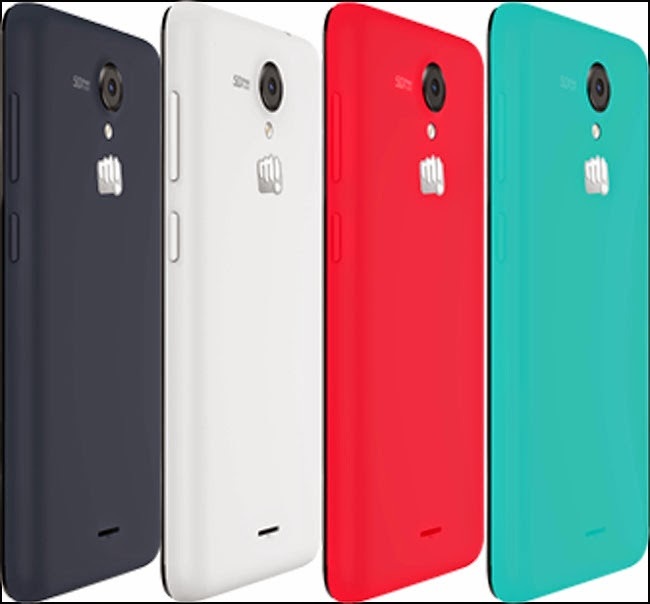 India’s number one smartphone brand Micromax had launched their smartphone, competing against the Motorola Moto E. The new smartphone named as Micromax Unite 2 is a Dual SIM Android smartphone which runs on the latest Android 4.4.2 KitKat operating system out of the box. This smartphone has been built to offer a tough rivalry to Moto E in the segment. Micromax doesn’t want any other smartphone brand to rule the budget Android smartphone segment in India. 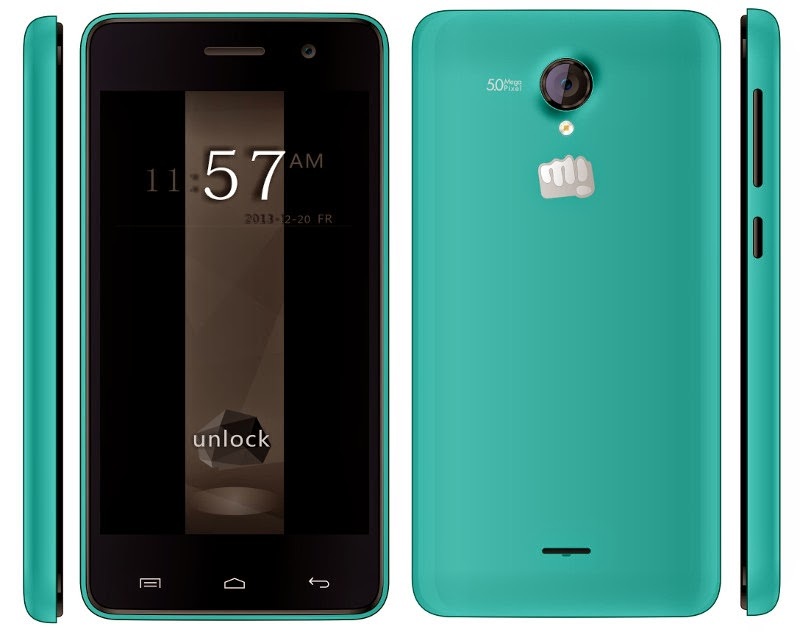 This latest launch could strengthen the popularity and success of the Micromax brand amongst the people. Micromax Unite 2 is sports a 4.7-inch IPS LCD Capacitive Touch Screen, which produces a resolution of 480 x 800 pixels at 199 pixels per inch. This Multi-touch display produces 16M crisp and bright colours on the smartphone. This Smartphone is powered by a 1.3GHz Mediatek MT6582 Quad Core Processor, supported by 1GB of RAM and GPU Mali-400MP2. This hardware configuration is well enough to drive all essential applications and games without any issue on the device. 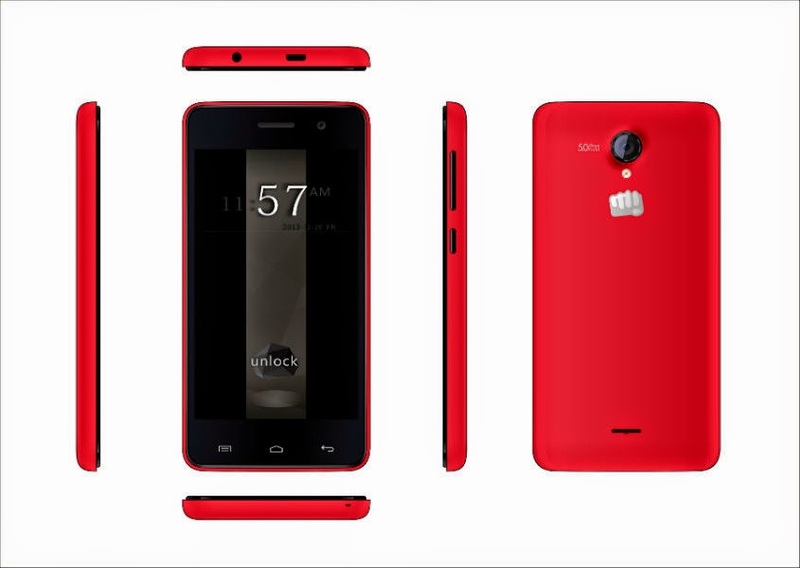 Micromax Unite 2 runs on Google’s latest Android 4.2.2 KitKat Operating System. The new Android operating system supports many new features and Applications. This smartphone houses a 5 Megapixels Autofocus Rear Camera, coupled with LED flash. The rear camera can record 720p HD videos. Micromax Unite 2 also houses a 2 Megapixels fixed focus secondary camera on the front for your selfies and video calls. For storage, this smartphone boasts 4GB of internal memory, out of which 0.89GB is available for App installation and 1.67GB is for User Data storage. You can expand the memory up to 32GB via MicroSD card slot. The connectivity features on this smartphone includes 3G, GPRS with EDGE, Wi-Fi, Wi-Fi Hotspot, Bluetooth 4.0, GPS with A-GPS, MicroUSB 2.0 and 3.5mm Audio Jack. This smartphone features Proximity Sensor & Motion Sensor. This Smartphone comes with various pre-installed applications & games including Marbles, Smash It, Burn the Rope, Kingsoft Office, Get it, Opera Mini, MAD, Hike, Games Club, M! Live, M! Games, Smartpad and Reverie Phonebook. Micromax Unite 2 is fuelled by a 2000mAH Li-ion battery, which claims up to 190 hours of stand-by and 8 hours of talk time. 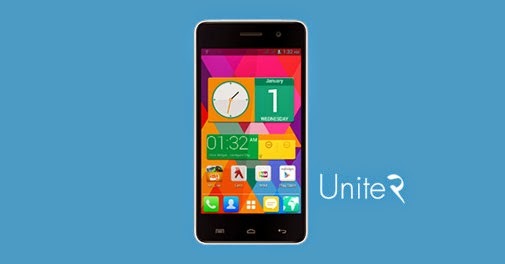 The Micromax Unite 2 is available for Rs. 6,999 in India. Phone memory for app installation is very low. You can't download not more than 5 apps. Now its price is decreasing in India.